Krav Maga 2. Krav Maga 3. 2. Building on the basics, learn defenses against more scenarios, more strong counters./3. 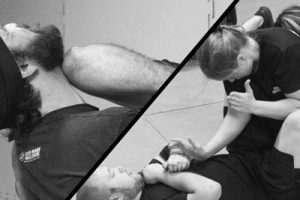 Defend more complex attacks and ground threats, learn new combatives and sparring. September 25, 2017 /by Buko .